Last year Warren Buffet famously responded to an analyst when asked: "Why didn't I invest in Amazon? I was too dumb to realise what was going on." 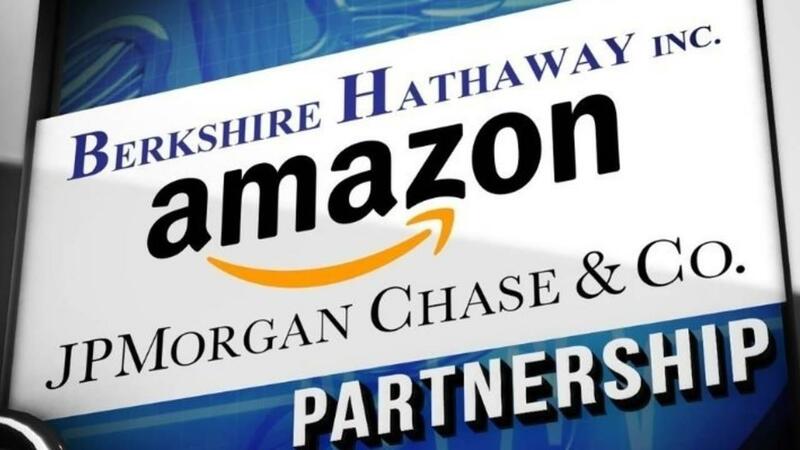 Well he seems to have caught up now, with the news this week that Berkshire Hathaway and JPMorgan Chase were setting up an independent company with Amazon to disrupt the US healthcare market. It's another classic platform play by Amazon, which will disintermediate the incumbent health insurance companies. (Berkshire Hathaway are re-insurers, so it's good for them, and JPMorgan Chase will finance the 'long term' venture). Jeff Bezos said in 2007 "When we plant a seed, it tends to take 5-7 years before it has a meaningful impact on the economics of the company". This is another great example of that strategy in practice. If only incumbent organisations had the same foresight and vision, they might be able to create bold moves like this and become more exciting long term investment opportunities.